Doing what you love is great, but getting paid to do what you love is even better. We’ve updated the Store feature to help you do just that. 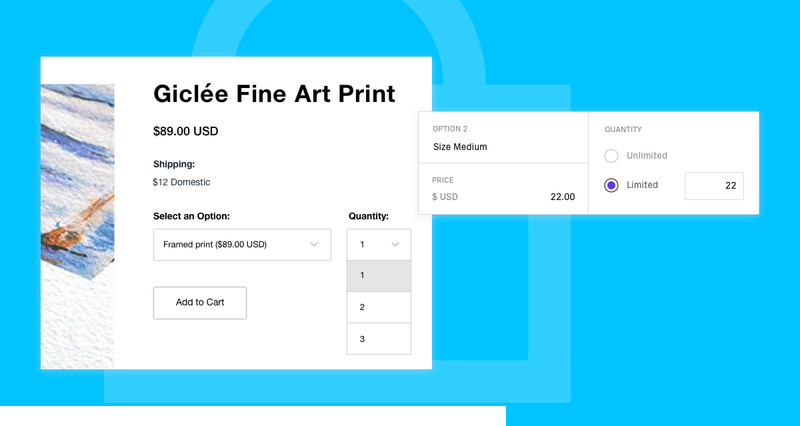 Now you can set quantities for your products, manage stock levels for your whole Store, and receive notifications when an item sells out. Product pages will be automatically marked as Sold Out when out of stock. Did you know you can also use your Store to sell all kinds of products, prints, packages, Lightroom presets, and digital products as well as schedule client bookings or workshops? Store is included in every Format plan, and you keep 100% of your revenue. Our Design Editor has been fully updated this month, with a range of improvements aimed at making editing your site easier than ever before. 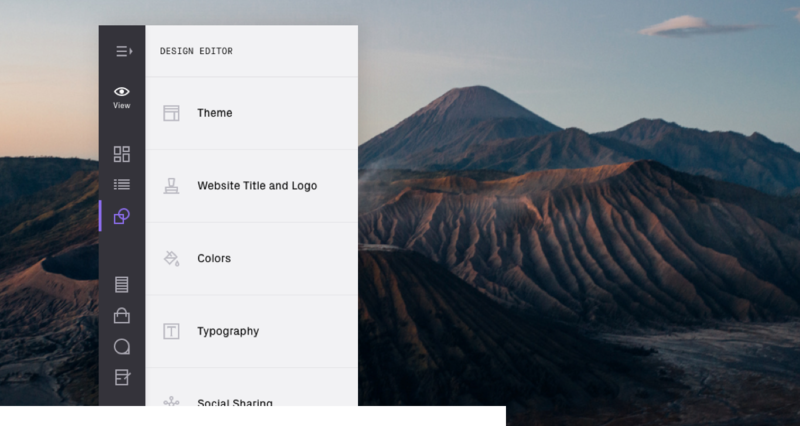 We’ve streamlined the process of theme customization, so that now colors and fonts can be changed across your entire site with just a few clicks. We’ve also made it easier to organize pages, add logos, try out different theme presets, and adjust theme-specific variables, with a brand-new sidebar that optimizes your editing workflow. Not only does our new sidebar do more for you, it also looks better. The updated sidebar can be set to a dark or light color depending on your preference, and we’ve refreshed the icons as well for a sleeker look overall. Beyond the aesthetic updates, though, the goal of the new sidebar is to save you major time editing perfecting your website. You’ll find the biggest improvement to that effect on your pages list. We’ve made adjustments to speed up the process of editing and ordering your pages. 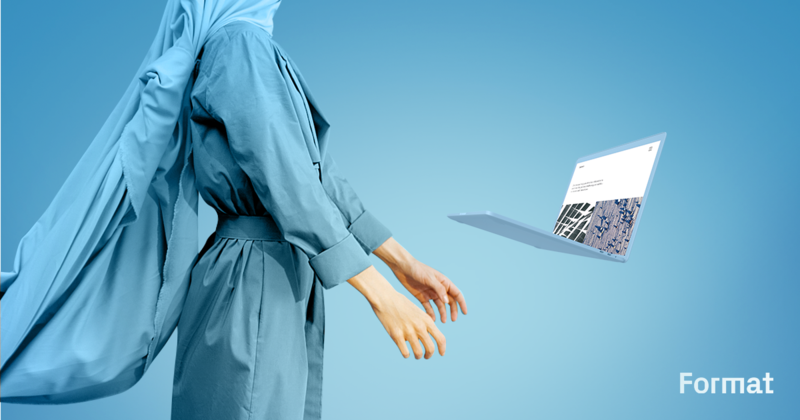 You can now easily edit cover photos for each page right from your pages list. We’ve also made your blog, store, and proofing pages visible on your page list for greater organizational ease—now you can see all your site content at a glance right in one place. Stockholm, Coral, Meander, Iris—four brand new Premium Themes designed to keep your Format portfolio ahead of the curve. With unique navigation options, adaptive gallery backgrounds, and distinct horizontal galleries, Premium Themes allow you to compose dynamic pages that elevate your portfolio. Get access to all Premium Themes for just $4/month. Whether you are looking for an easy way to refresh your portfolio, or you’re a typography aficionado, we’ve got exciting news. 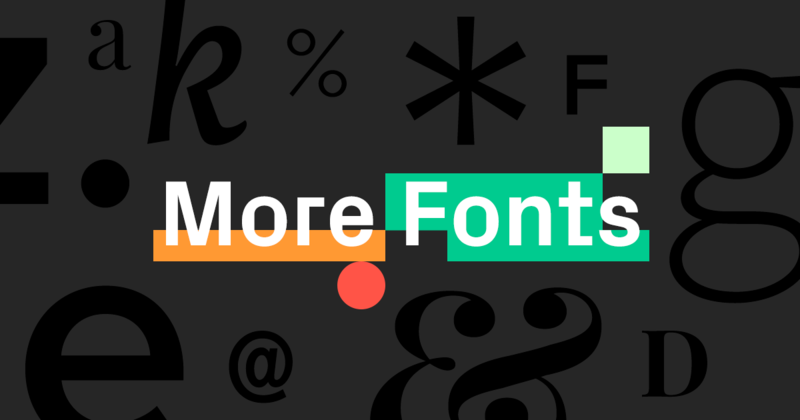 Format has added 95+ new fonts, giving you more freedom to customize your online portfolio. For a geometric appearance with modern proportions, try Proxima Nova. If you’re looking for a more editorial look, Dolly Pro is for you. Make your headlines and titles stand out with the striking Playfair Display. Sleek, sophisticated, innovative—say hello to the new Sun. 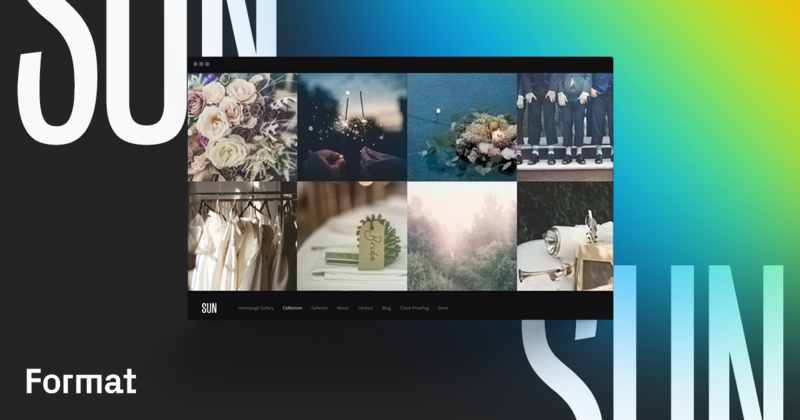 Give your clients more of what they want and display your images edge-to-edge with Sun’s new full-screen experience. And with a new Auto Advance Slideshow, Galleries will seamlessly transition through your images.